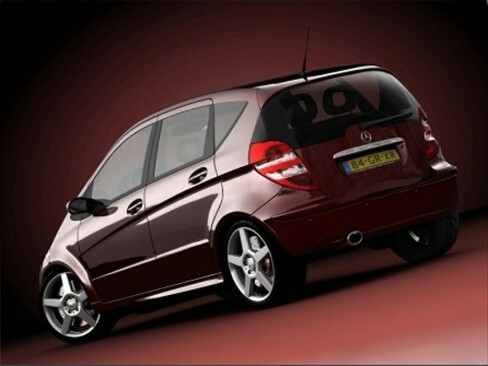 Description: The Mercedes-Benz A-Class is a small family car produced by the German automaker Mercedes-Benz. The first generation (W168) was introduced in 1997 and a redesign (W169) appeared in 2004. It is available as a three or five-door hatchback.